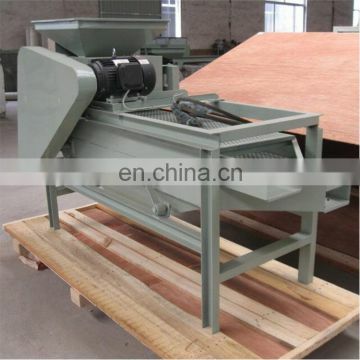 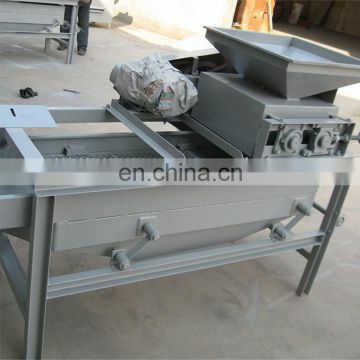 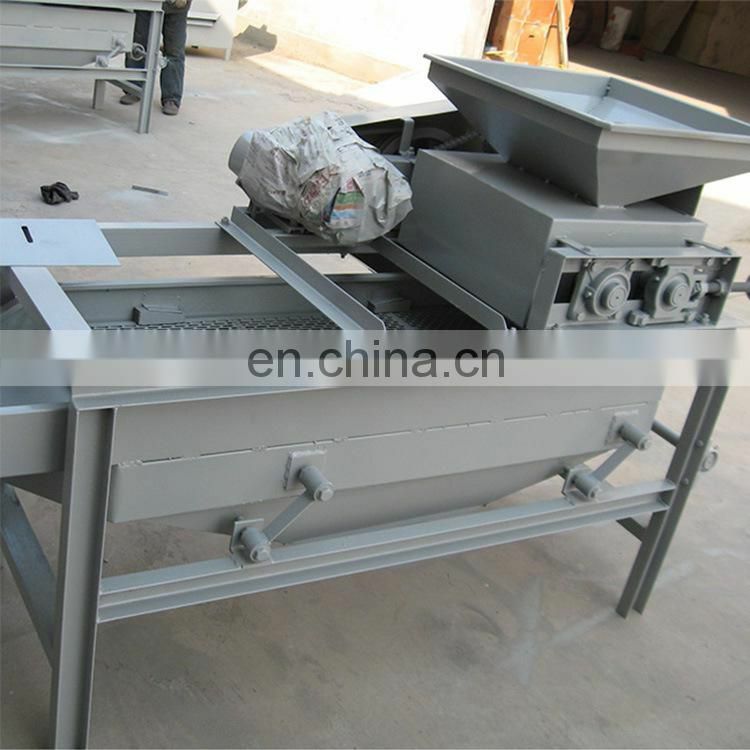 This machine is mainly used for removal of all kinds of nuclear hard shell. 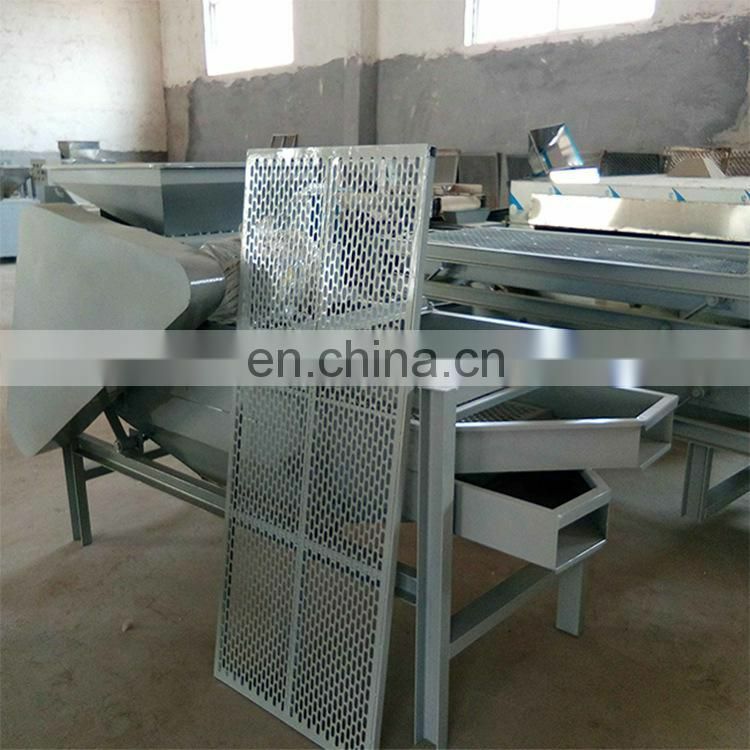 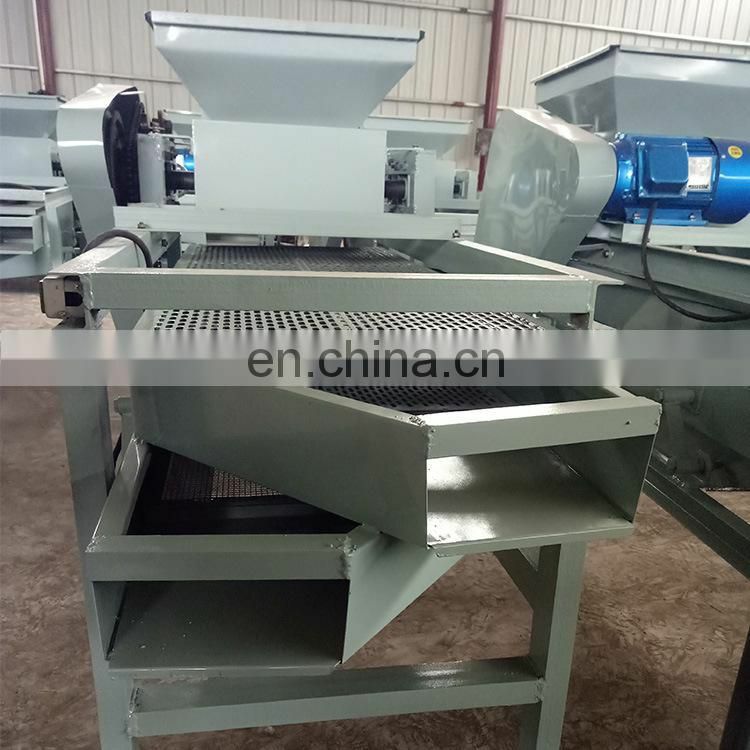 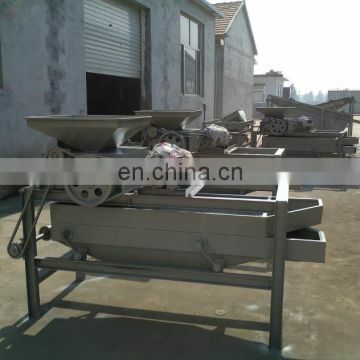 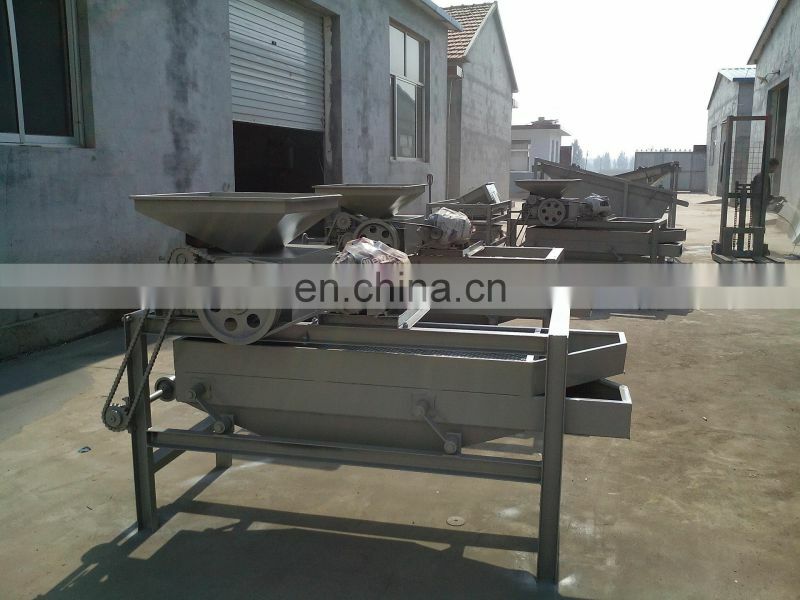 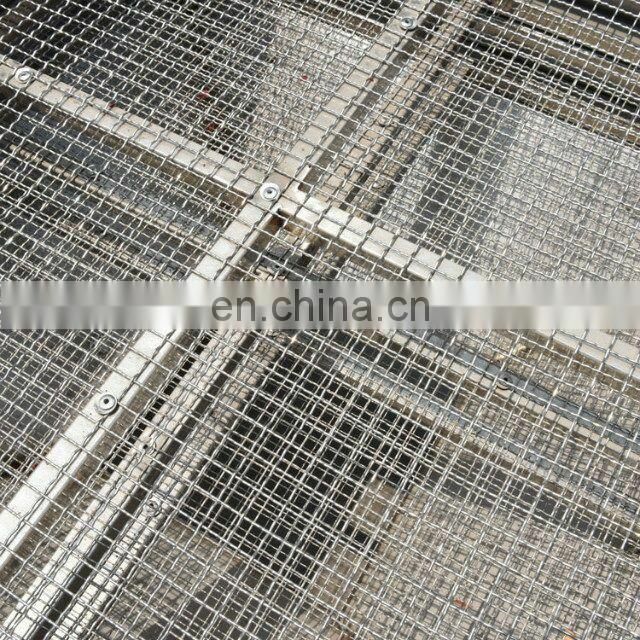 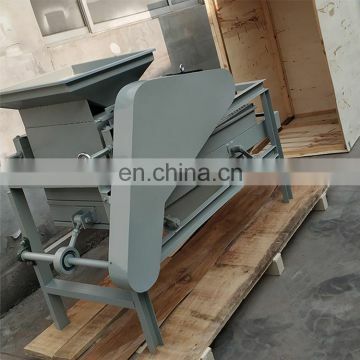 It consists of primary processing hulling roller,vibrating screen,a strip level specifications of almond,hazelnut,zizyhus jujube and other hard shell. 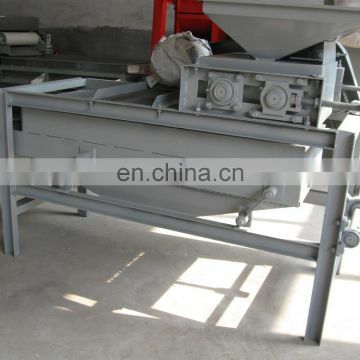 It can adjust the roll gap and then take off another specification,and so on. 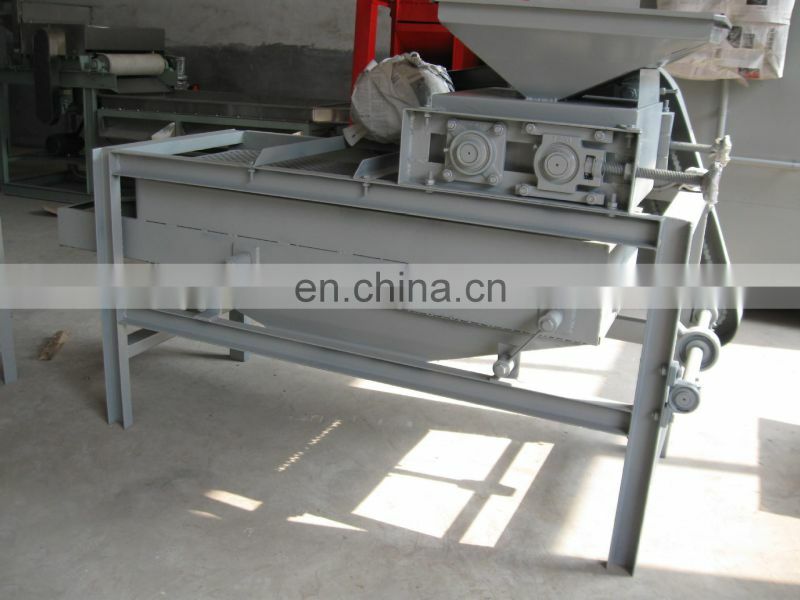 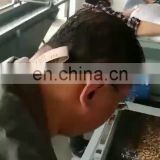 Adjusting the clearance between processing compression roller of one two three so as two processes the ability to process three different types of almonds at the same time. 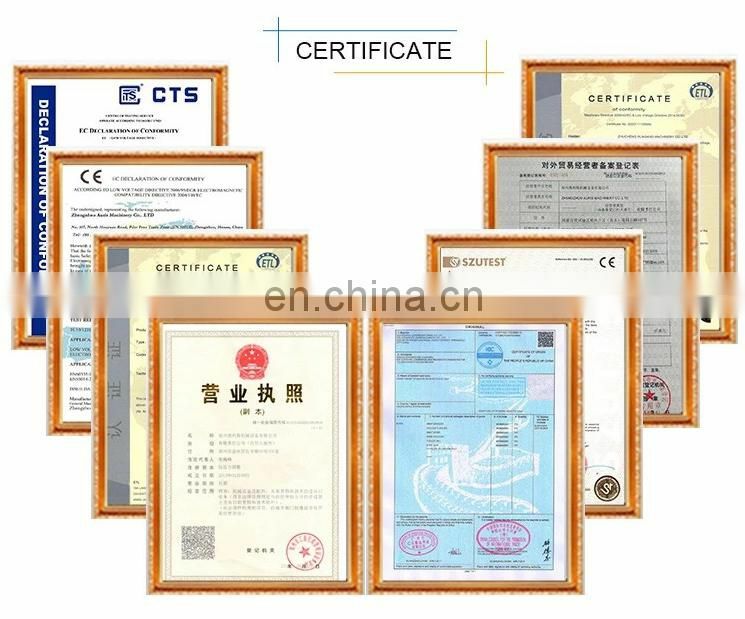 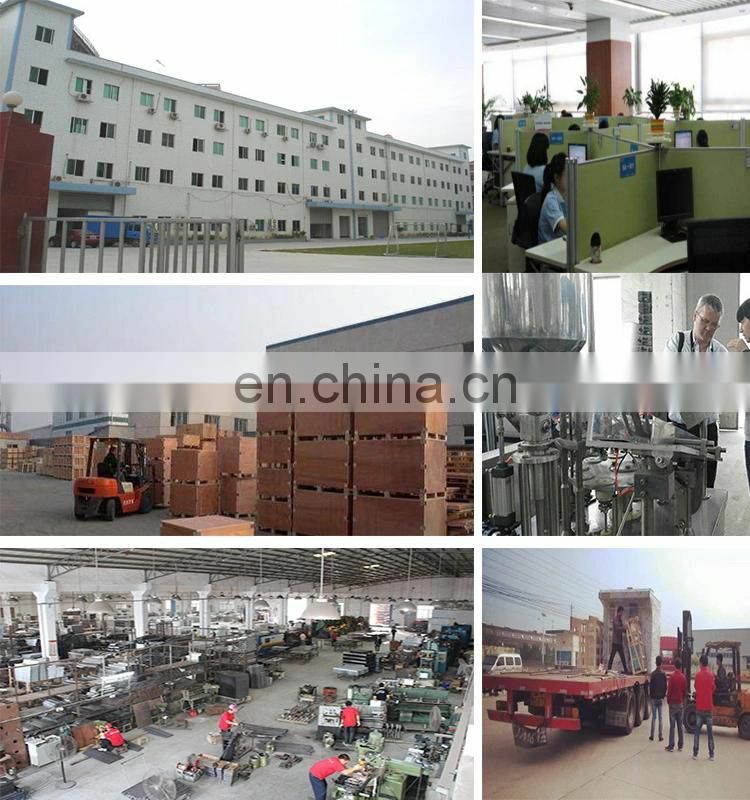 our company will maintain for free.